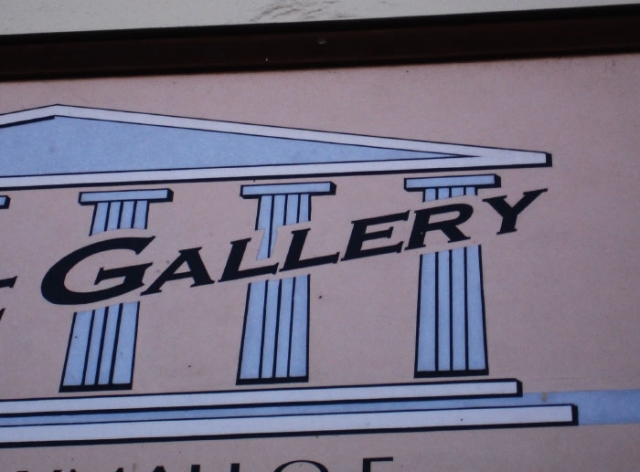 "classy logo for a gallery. Athens, Greece. 15/10/06"